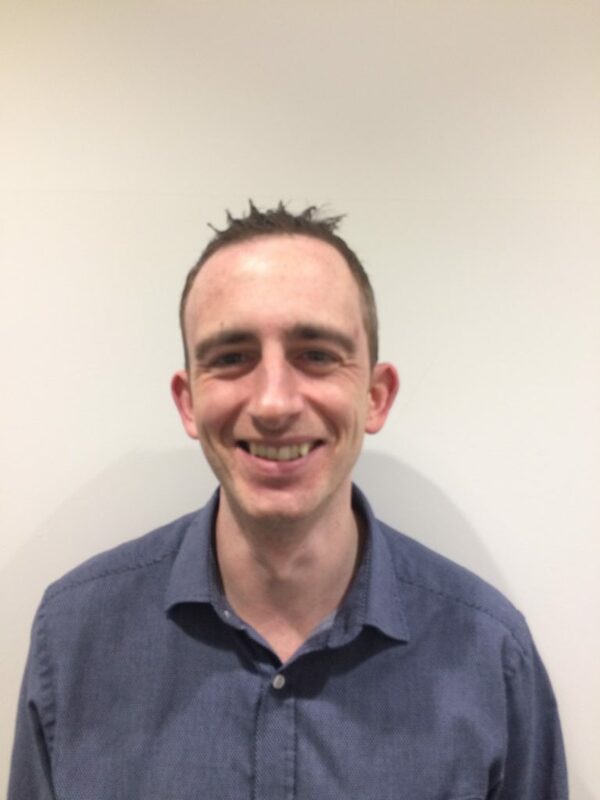 Daniel has an MSc in medical physics from the Open University and works at the Royal Surrey County Hospital. He is a Trainee Medical Physicist currently in the final year of training to become a clinical scientist. Daniel strongly believes that decision making should be evidence based where possible, not only for patient care in the NHS, but in all levels of decision making. There are also many public misunderstandings about the scientific method and how to evaluate evidence. He volunteered to work at Sense About Science to take on the difficult challenges of dispelling myths about science and promoting the use of evidence in decision making.